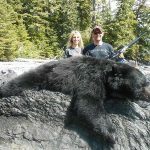 Brown bear hunts are organized by a local outfitter with exclusive guiding rights in the area and they are conducted either off a private yacht or from tented camps. 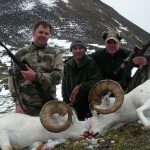 The Alaskan coast can pride itself in a great abundance of wildlife in general and also with excellent trophy quality. 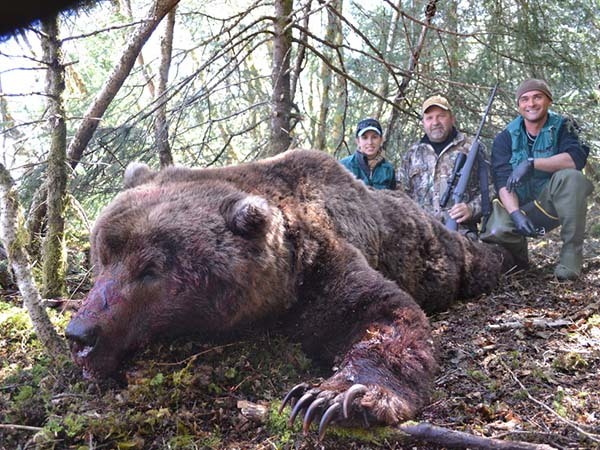 Spring hunts on brown bear have a 100% success rate and only high quality trophy males are hunted. The outfitter has extensive experience in the field and all the equipment required for conducting a safe, professional and successful hunt. 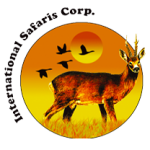 1×1 guided hunt, 1 brown bear trophy fee, lodging and full board on the private yacht or in the tented camp depending on program, in field air transportation, first preparation of the trophy. 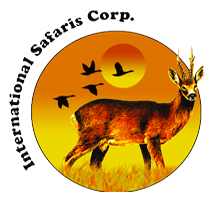 International and national air fares, hotels before and after the hunt, licenses and tags, taxidermy, trophy shipment, tips, drinks and personal extras.